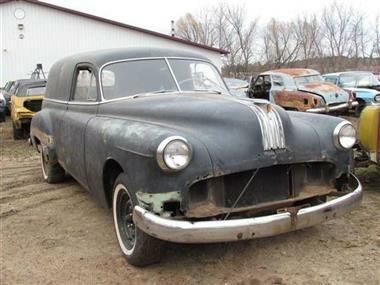 1949 Pontiac Other in Contact For Location, MI for sale. 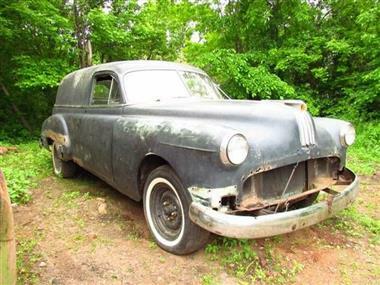 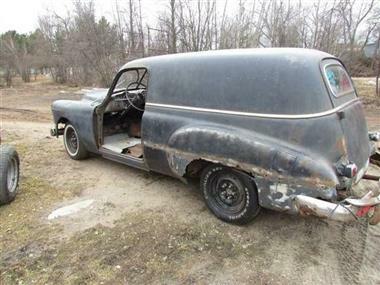 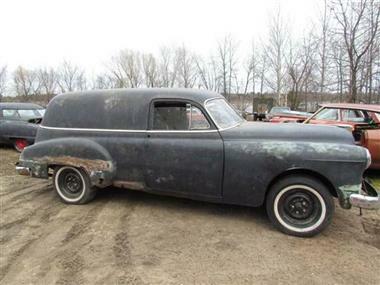 1949 Pontiac Delivery would make a wonderful project for someone looking to recreate an old favorite of the late 40s. 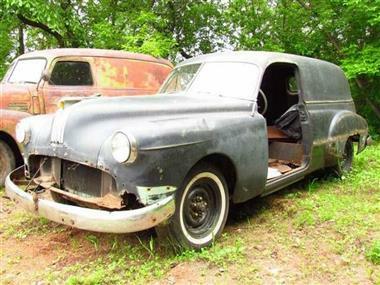 Comes with running engine, transmission, and clear title.